GoCustomized makes it possible for you to design your own Samsung Galaxy Core case in order to make your smartphone as unique as possible! Additionally, custom phone cases protect your valuable smartphone from scratches and cracks! 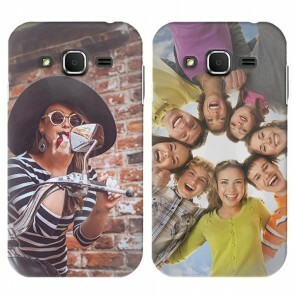 Using a picture your choice, you can unleash your inner creator and design your own Samsung Galaxy Core case. When you choose a base color for your case, the sides will be coated with this color. Afterwards upload a picture from your PC, Facebook or Instagram, or choose from one of our premade designs! 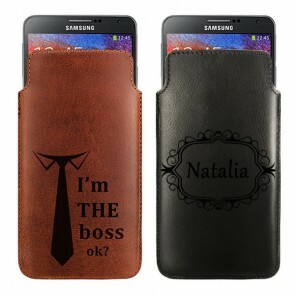 Finally, you can input a special text on your custom Samsung Galaxy Core case. Write a meaningful quote, the name of a loved one or an anniversary date to make your custom phone case truly yours! Your friends will be jealous of you! Do you still have questions about your to design your own Samsung Galaxy Core case? Contact our support team at support@gocustomized.com and they’ll get back to you. Nowadays, no one can really impress others with their smartphone because all smartphones look alike. Every week, a new model is released onto the market and it’s growing harder to show how special your smartphone is. GoCustomized has the perfect solution for you! We give you the opportunity to become the designer that you’ve always wanted to be and to design your own Samsung Galaxy Core 1, 2 or Prime. No one knows what the perfect phone case looks like besides you. 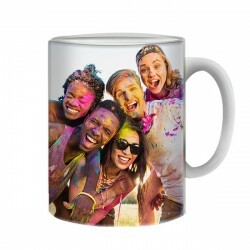 At GoCustomized, you can get your best and favorite picture firmly printed on your case. Do you like to remember your camping trip with you friends? Or perhaps you have a band that you want immortalized in your life forever. Simply upload that picture into our phone case maker directly from your PC, Facebook or Instagram! Now you can create your Galaxy case without any hassle and add a heartwarming text! 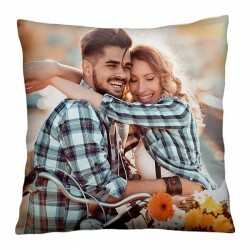 Can’t find the perfect picture? Take one of our photos from our premade designs, zoom in or out on it and rotate it anyway you’d like! 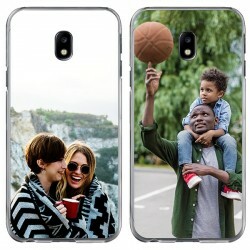 On workdays, custom phone cases are produced within 24 hours of the order being made and will be sent off immediately! Get started and design your own Samsung Galaxy Core Case now!